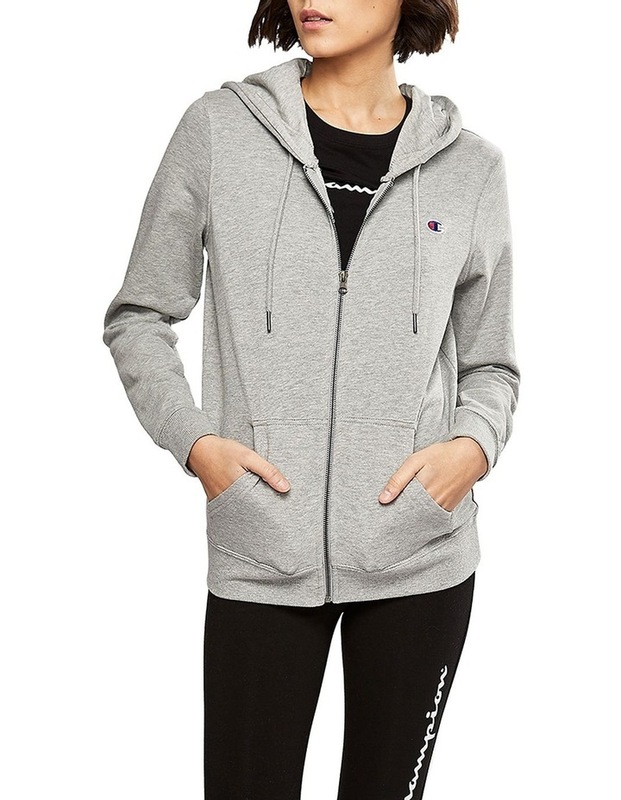 CHAMPION FRENCH TERRY C LOGO ZIP HOODIE is constructed with a rib sleeve cuff and hem band. 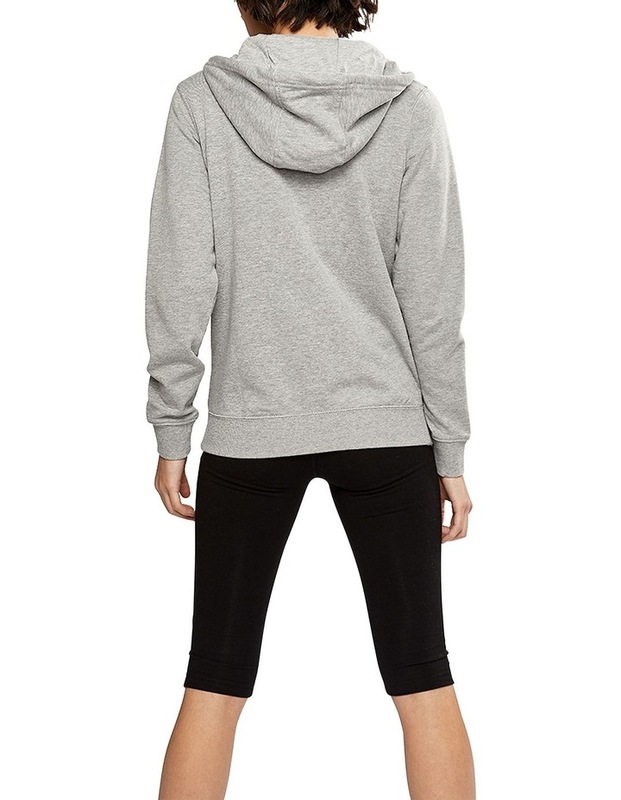 Featuring a front kangaroo pocket and a 3 piece hood with drawcord and a metal zipper closure Embroidered `C? logo on left chest and a `C? logo on sleeve hem.